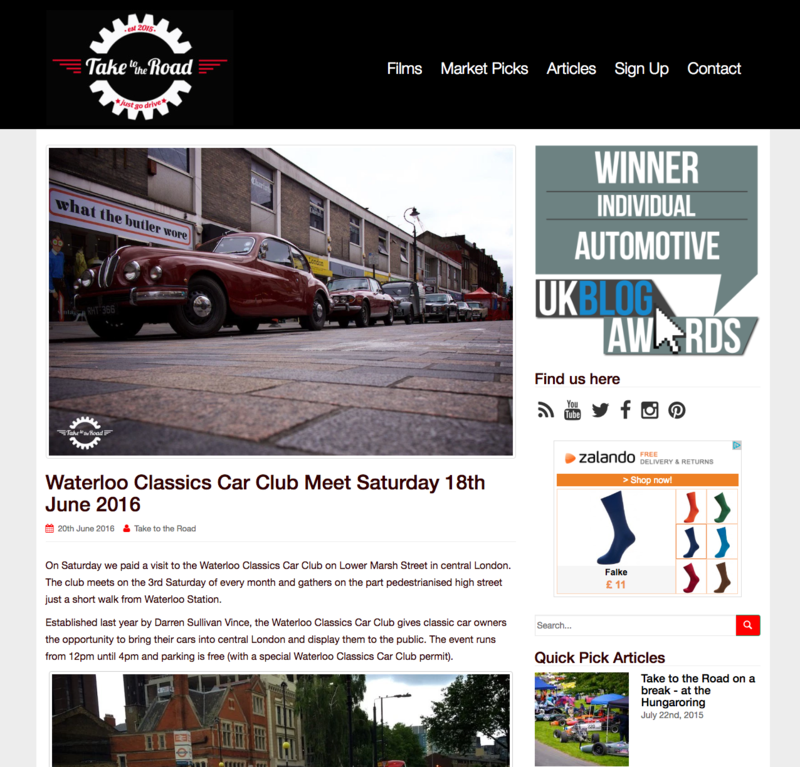 The website and blog ‘Take to the Road’ wrote a great article about Waterloo Classics last Saturday. Please have a look. You can find it here.